Home Inspection Tampa | So, you’ve decided to stop renting and buy a home in the Tampa area for you and your family. It is a big decision but can be one of the most rewarding decisions that you will ever make. It is also probably the biggest financial decision you will make over the course of your lifetime. Taking out a loan for potentially 30 years is no joke and should never be taken lightly. Obtaining a home inspection is the best way to make an educated decision when buying a home. 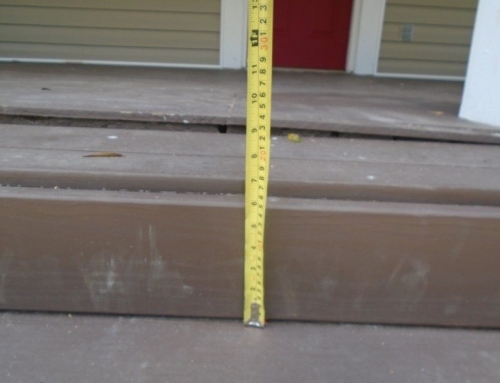 A qualified Tampa area home inspector will be able to give you a detailed report of any flaws that a home might have. Here are the top 3 reasons to get a home inspection when buying a new house. A big part of a home inspection is finding out if there are any potential safety hazards with your new home. A proper home inspection will let you know of any potential fire hazards or health risks that could be a safety issue for you and your family. They may not be deal breakers but will give you an idea of items that will need to be fixed before you move in. 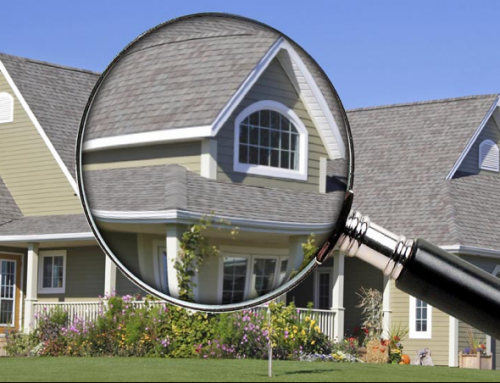 A home inspection can unearth many problems that only a trained home inspector would see. By finding these issues out up front, you have the leverage to negotiate the price of the home. Even if the seller will not come down on the price, you can always include requiring the seller to complete repairs before signing the contract. Without a home inspection you are purchasing a home somewhat blindly. Without a trained professional assessing the area, you could be left with issues that you may not discover until long after you have signed a contract. At that point, you will be stuck to pay for the repairs yourself. A home inspection could have brought those issues to light much sooner and saved you money in the long run. If you are seeking a home inspector in Tampa you should contact Beryl Engineering and Inspection. Beryl’s Tampa area home inspectors will provide you with an easy to read home inspection report within 48 hours of the home walkthrough. 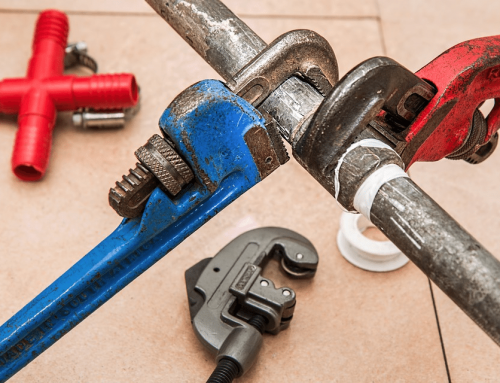 Home Inspection | Which Type of Home Inspection Do You Need?